Millions of women have benefited from the challenging, spiritually rich teaching of bestselling author Elizabeth George. 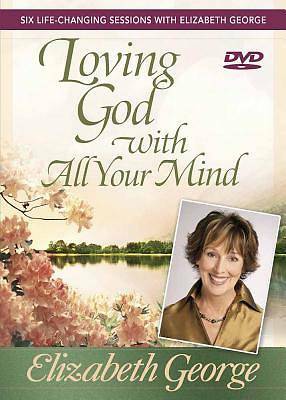 In her first video from Harvest House, she delves into her life message, Loving God with All Your Mind. Six 25-minute sessions. Helpful leader s guide included. Designed for use with the Loving God with All Your Mind Interactive Workbook.